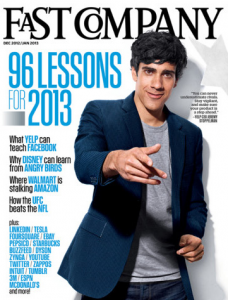 Free Subscription To Fast Company!! The first 200 people to fill out the short form HERE to get a FREE one year subscription to Fast Company magazine! Please allow 6-10 weeks to receive your first issue.